Looking ahead with excitement, Minwax continues their work to make and keep wood beautiful. The future of Minwax promises to be as exciting as its past! 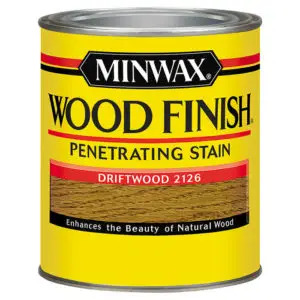 A range of products are offered that help lessen environmental impact, including those that meet or exceed applicable Volatile Organic Compound (“VOC”) emission standards and help achieve LEED® credit toward green building standards. 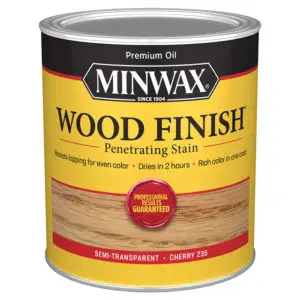 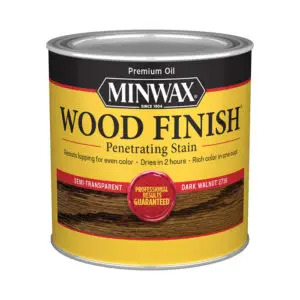 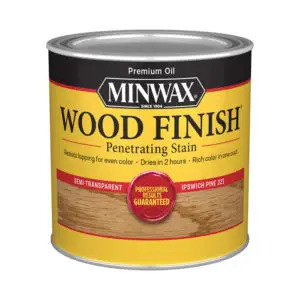 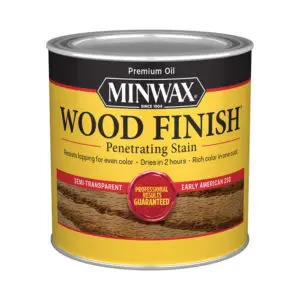 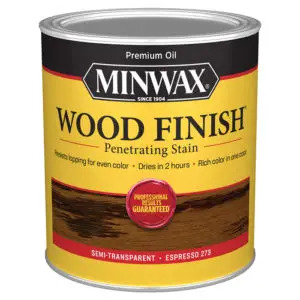 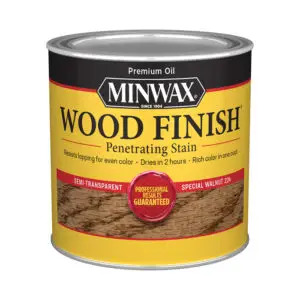 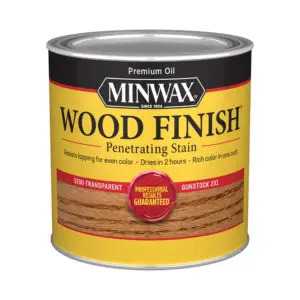 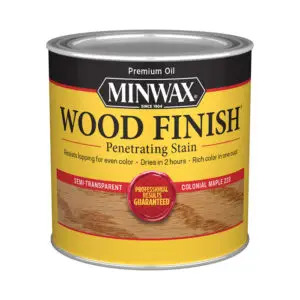 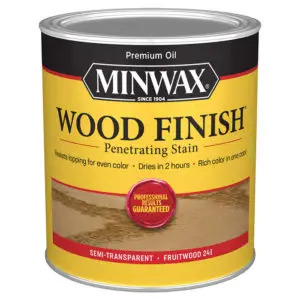 Penetrating wood stain, gel stain, polyurethane, hardwood floor finish and wood cleaners are just some of the Minwax products available in all sizes at Paint Supply.